Totally lucked out and found this used at a record store in Chicago. Couldn't believe it! 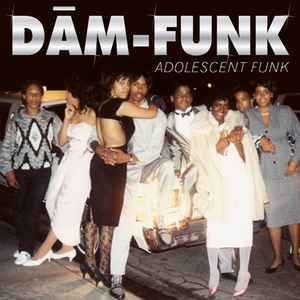 A fantastic mix of electro-funk, punk and dance oriented tracks like prince's early 80's.